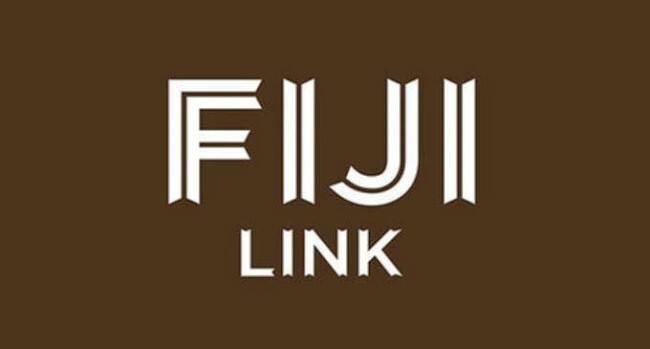 An engine of a Fiji Link aircraft caught fire shortly after takeoff this morning. Executive general manager, Shaenaz Voss, says flight FJ7 bound for Suva from Nadi developed an issue with the right hand engine shortly after takeoff. Voss says the pilots were alerted who activated the fire extinguishing system on board to bring the situation under control. Following protocol, they shut the engine down and returned the ATR 72-600 aircraft safely to Nadi without further incident or injury to passengers and crew. Voss says an emergency was declared initially but cancelled once the situation was contained. According to Voss all passengers were assisted by Fiji Link staff upon return to Nadi. Fiji Airways and CAAF are investigating the incident. All disrupted guests will be re-booked on subsequent flights to Suva. A number of other flights will be affected as a result. The airline reiterates that safety is always priority and all crew members are trained to control and handle such situations.